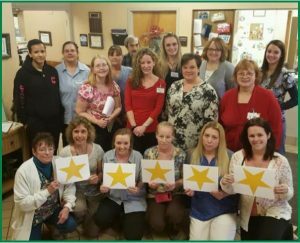 At Andover Village, we measure our success by our patients’ success. 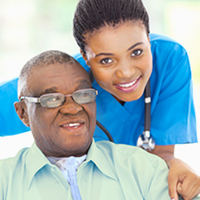 Every completed step brings our residents closer to returning to restored health and functional independence. 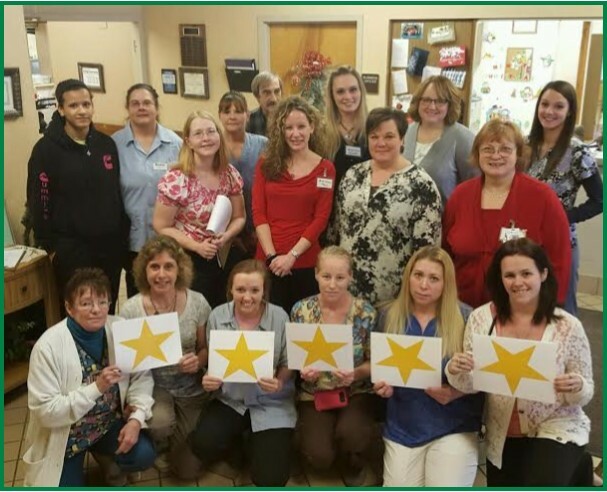 Andover Village specializes in ventilator care led by a dedicated Physician and 24/7 Respiratory Therapists. 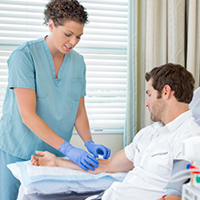 Our partnership with Davita Dialysis allows us to offer in-house dialysis treatments without ever leaving the premises. 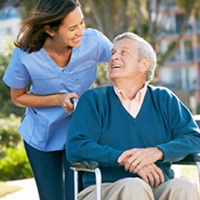 In addition we provide a full continuum of care, from short-term rehabilitation, post-surgery recovery, long-term skilled nursing, to hospice care.